Babblings of a Mommy: Currently Coveting: Tory Burch Spring Arrivals. 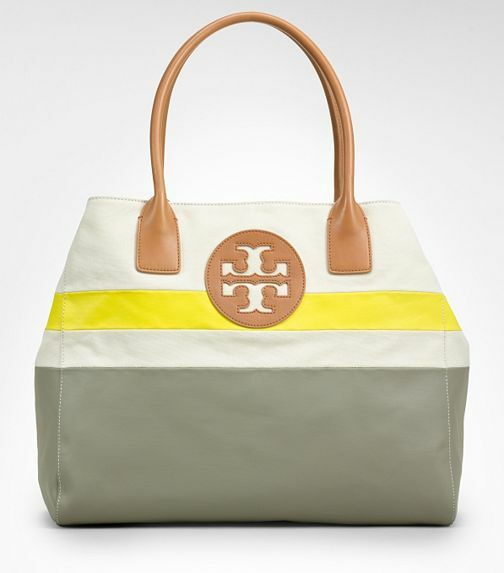 Currently Coveting: Tory Burch Spring Arrivals. I'm not gonna lie, Tory Burch's new spring duds has me lusting for more cheerful colors and charming prints in my closet. Those are some great pieces. I really love those sandals! add me to the club, love her summer line. I need those pants and that bag in the last picture!!! I'll take ALL of those tunics pretty please!